Perfume will be performing at Coachella for its 2019 festival. The group&apos;s concert dates will be April 14 for the event&apos;s first weekend, and April 21 for its second weekend. This marks the first time a J-pop group will be performing at Coachella. This follows last year&apos;s landmark performances by X JAPAN and OTOBOKE BEAVER, the first J-rock bands at Coachella. The dates coincide with the North American leg of Perfume&apos;s "FUTURE POP" world tour. The group will be performing in the US and Canada between March 30 and April 19 for that tour. Other popular Asian acts added to the line up include BLACKPINK and HYUKOH. Perfume will be performing alongside some of the world&apos;s biggest artists, including Ariana Grande, Childish Gambino, Janelle Monae and more. Coachella, located in Indio, California, is one of the most popular and well-regarded music festivals in the world. 750,000 people attended Coachella in 2017. 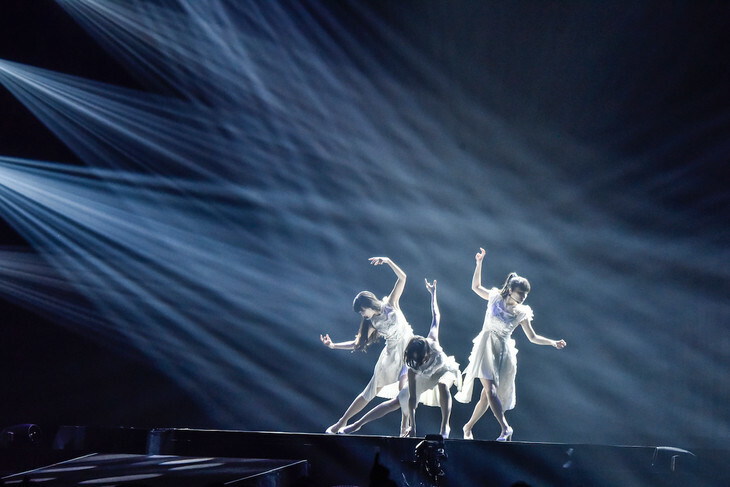 Perfume Reveals Track List & Visuals For Upcoming Album "Future Pop"
Good for them. I was scanning the posting for groups and noticed them finally making an appearance. I was wondering who the first would be to make the breakthrough here but expected it to be Kyary.